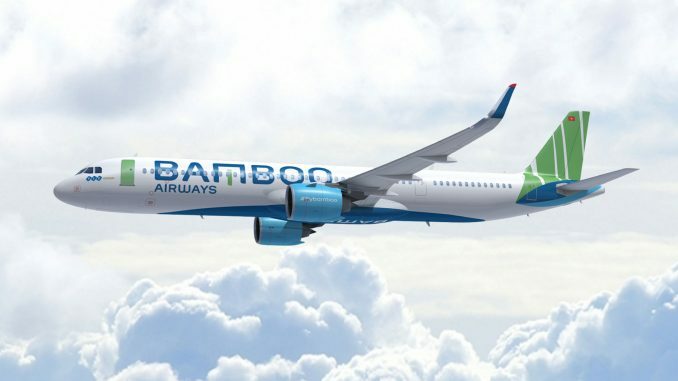 Vietnamese start-up airline Bamboo Airways has received an air operator certificate (AOC) from the Civil Aviation Authority of Vietnam (CAAV). 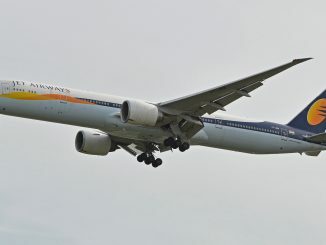 In November last year, Bamboo Airways had been granted an aviation licence by the CAAV, which allowed the airline to lease its first few airplanes. This new AOC will now enable Bamboo to operate commercial flights and become the fifth passenger airline in Vietnam. 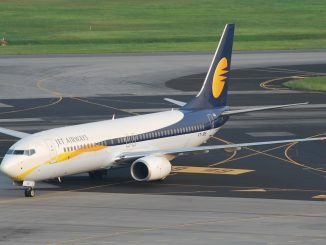 The carrier plans to launch 37 routes this year, the first flights are scheduled to start later this month, after being delayed several times. Apart from domestic flights, Bamboo says it will fly to Japan, Korea and Singapore, with further international destinations coming soon. Bamboo Airways is owned by Vietnamese property investment and construction company FLC Group. 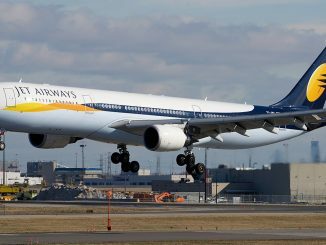 In 2018, the start-up signed order intentions for 24 Airbus A321neo and 20 Boeing 787-9 Dreamliner.